The Discomfort Zone is Jonathan Franzen's tale of growing up, squirming in his own über-sensitive skin, from a "small and fundamentally ridiculous person," into an adult with strong inconvenient passions. Whether he's writing about the explosive dynamics of a Christian youth fellowship in the 1970s, the effects of Kafka's fiction on his protracted quest to lose his virginity, or the web of connections between bird watching, his all-consuming marriage, and the problem of global warming, Franzen is always feelingly engaged with the world we live in now. 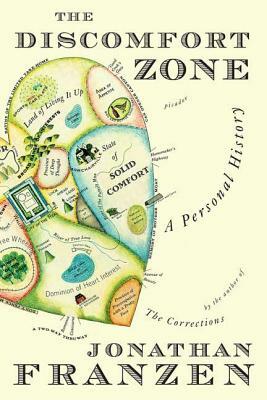 The Discomfort Zone is a wise, funny, and gorgeously written self-portrait by one of America's finest writers.